Do you have a plan in place if severe weather strikes? NEGAUNEE TOWNSHIP — With winter now for the most part in the rear view mirror, we can look forward to warmer days and sunnier skies during the spring and summer months. And as temperatures climb, so does the increased threat of severe weather. Governor Snyder has declared April 16th-22nd ‘Severe Weather Awareness Week’ in Michigan. Last year, severe thunderstorms, flash flooding and tornadoes killed two people and caused $160 million worth of damage. Michigan had 16 tornadoes touched down in 2016. Six of those occurred in the U.P. As Michiganders know, severe weather can strike at anytime. 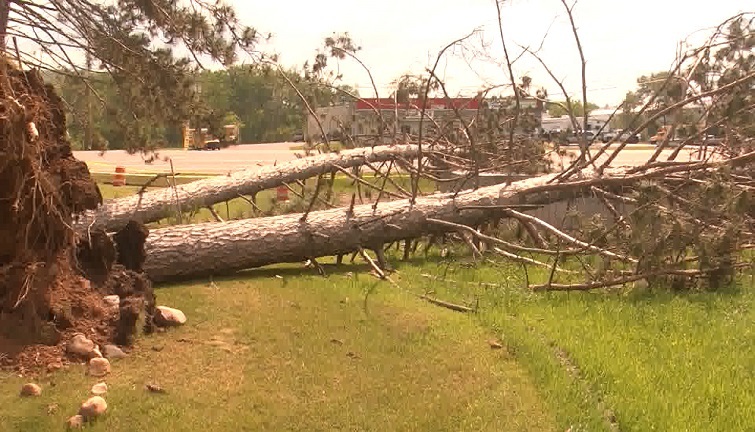 As part of Severe Weather Awareness Week, meteorologists from the National Weather Service in Marquette will be visiting counties across the U.P. over the next several weeks to conduct storm spotter training. A schedule of those classes can be found by clicking HERE.